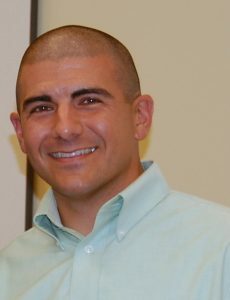 After graduating from Montgomery High School in Grant Parish, Paul attended Northwestern State University and earned a B.S degree in Biology in 2000. 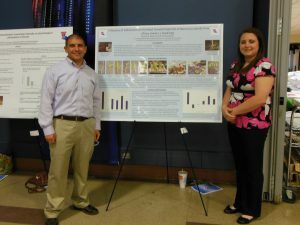 Soon after graduation, he began working for the USDA Forest Service, Southern Research Station in Pineville, as a Research Technician. In 2003, while continuing to work at the station full-time, Paul commuted to Louisiana Tech for classes and earned anM.S degree in Environmental Biology in 2006. 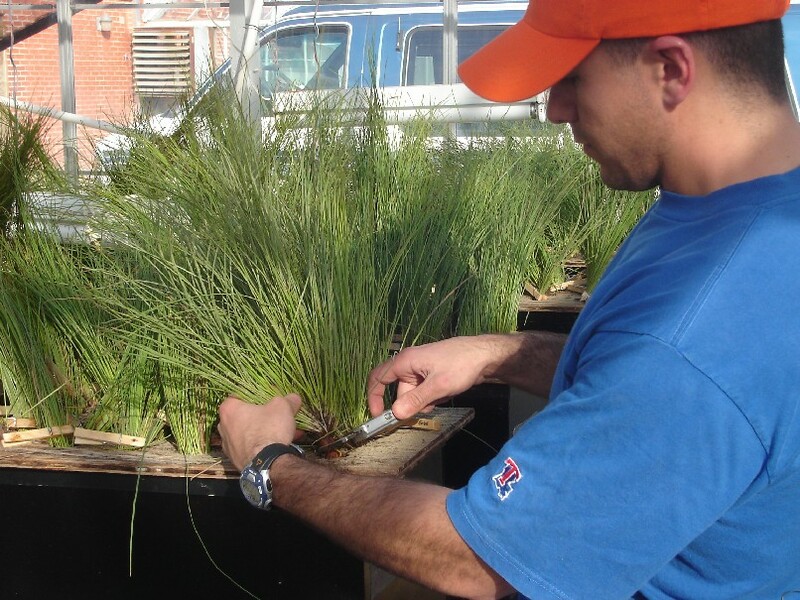 Results from Paul’s master’s thesis led to the revision of the published nursery guidelines for growing longleaf pine seedlings in containers. 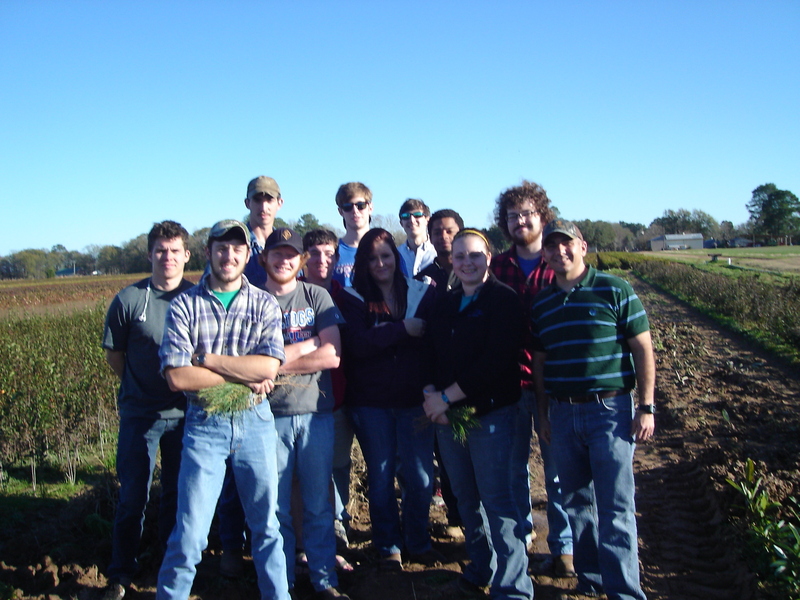 In 2007, Paul began a Ph.D. program at Auburn University funded through the Southern Forest Nursery Management Cooperative. The Cooperative at Auburn has existed for over 30 years and functions from funds paid by private, industrial, and state forest tree nurseries, which benefit from research performed by the Cooperative staff in their nurseries across the southeast. 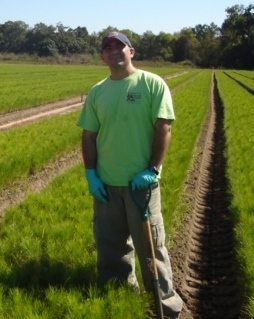 Paul has worked in or visited almost every forest tree seedling nursery from east Texas to Virginia. He earned his Ph.D. in Horticulture in 2010 with a dissertation project involving the cold storage of pine seedlings. 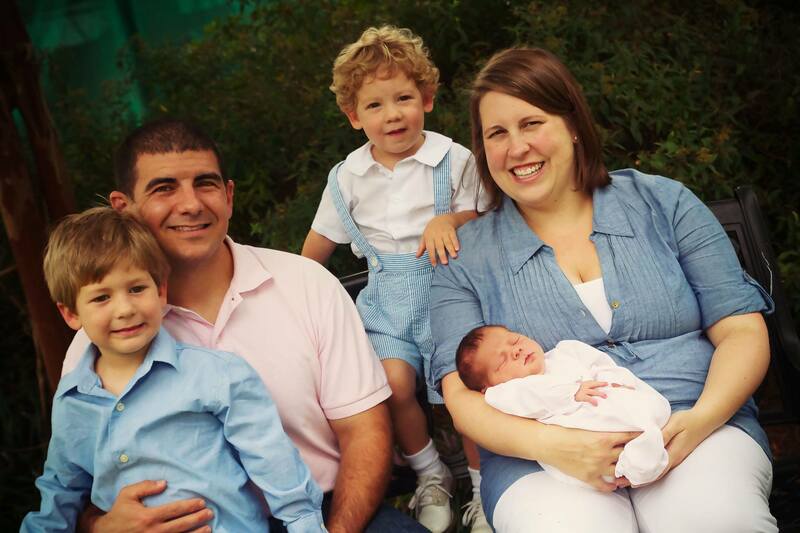 Paul continued to work for the Cooperative for two years before returning to Louisiana Tech as a faculty member in 2012. 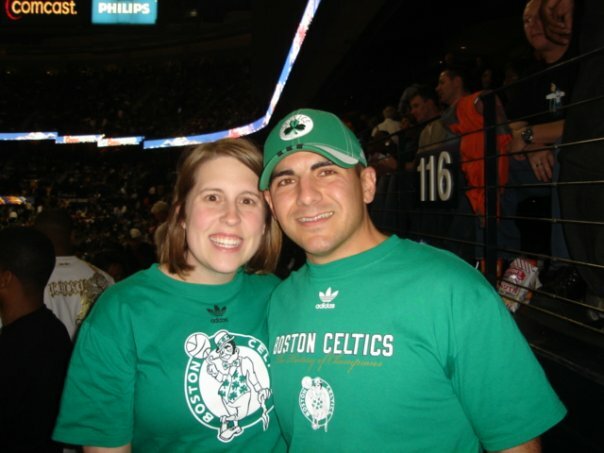 Paul loves reading about NBA basketball history, and is a huge Boston Celtics fan. He enjoys watching sports and has been fortunate to go to an NBA All-Star weekend and a Super Bowl. 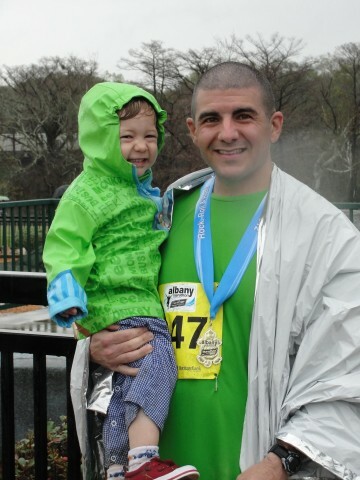 Paul is also a runner and has completed two marathons. One of the most influential events in his life was spending five weeks in the search and recovery of the space shuttle Columbia and its crew in 2003. He gave a presentation on this experience at a Louisiana Tech faculty/staff luncheon earlier this year.